X Infotech joined in a project on a subcontractor basis with Masria card: „The Family Card Project” which is made to control the distribution of subsidized goods to eligible families in Egypt, and provided a complete personalization solution with laser engraving printing, chip encoding, color print and dedicated personalization software, as well personalization scripts and cryptographic infrastructure development. 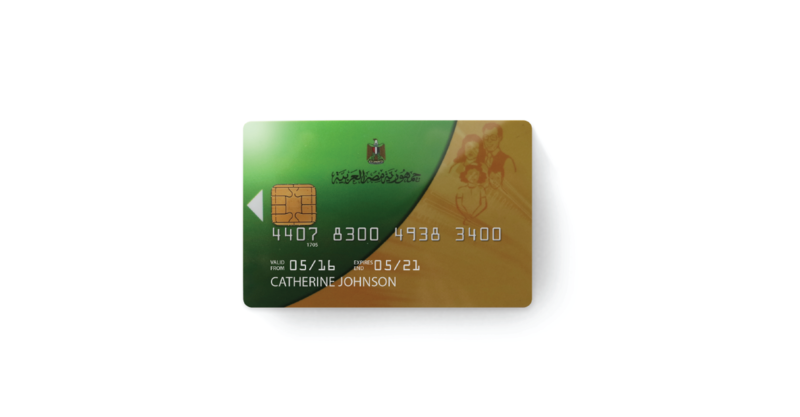 In a strictly limited time, X Infotech provided Masria Card with a complete personalization solution with laser engraving printing, chip encoding, colour print and dedicated personalization software, as well personalization scripts and cryptographic infrastructure development. Also, X Infotech was deeply involved in chip application adjustment, in cooperation with the chip application supplier as a tandem technical team. The Family Card program was designed to control the distribution of subsidized goods in Egypt. Based on this project, 17 million smart cards were issued and 45 000 POS/acceptance terminals were connected to the programme.